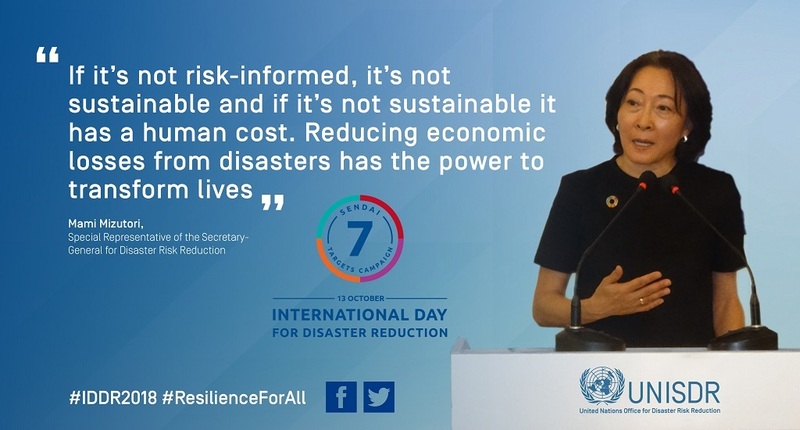 International Day for Disaster Reduction began in 1989, after a call by the United Nations General Assembly for a day to promote a global culture of risk-awareness and disaster reduction. Held every 13 October, the day celebrates how people and communities around the world are reducing their exposure to disasters and raising awareness about the importance of reining in the risks that they face. 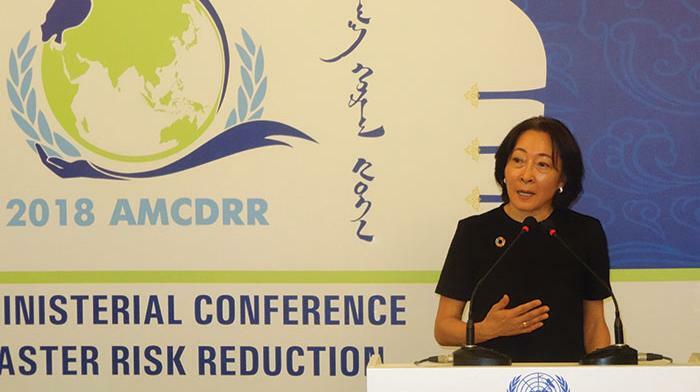 The 2018 edition continues as part of the "Sendai Seven" campaign, centred on the seven targets of the Sendai Framework. This year will focus on Target C of the Sendai Framework, reducing disaster economic losses in relation to global GDP by 2030.